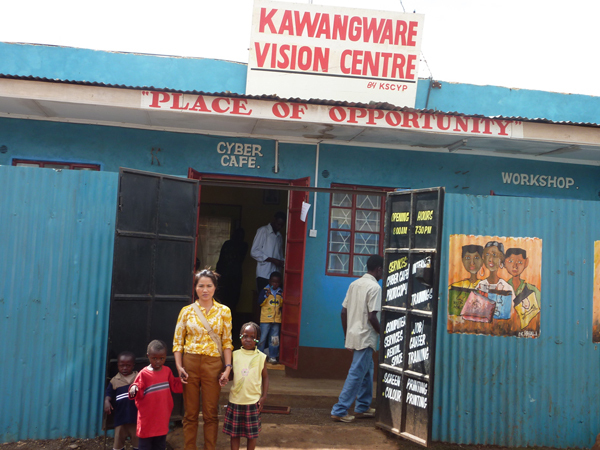 Kwangware is one of the largest slums on the outskirts of Nairobi, Kenya with more than 400,000 people, most of them living on less than $1 a day; 65% are children and youth. Unemployment is staggering. KSCYP was founded in 2002 by former street kids to create social and economic opportunities to get at-risk youth off the streets of their community. 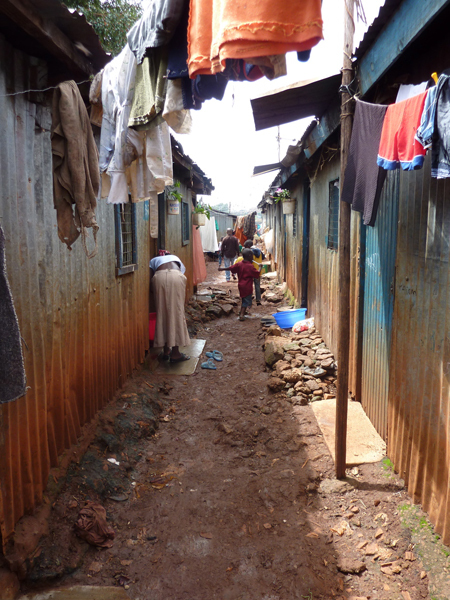 HIV/AIDS are rampant and the community does not have the proper resources to help themselves. 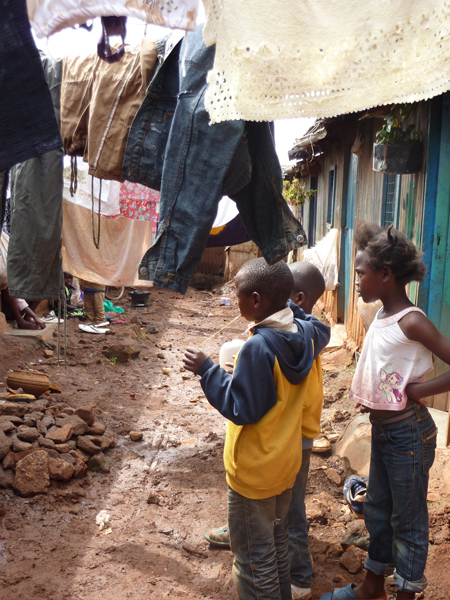 These children live in the streets, eating garbage, and drinking milky brown water that is contaminated. 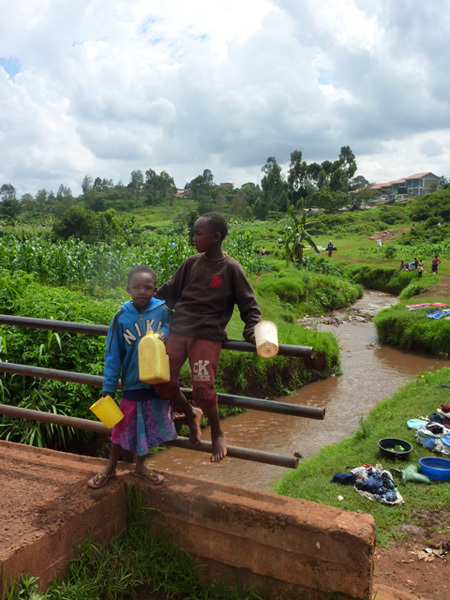 Water is one of the most precious resources and it’s a serious problem in the Kawangware slum. 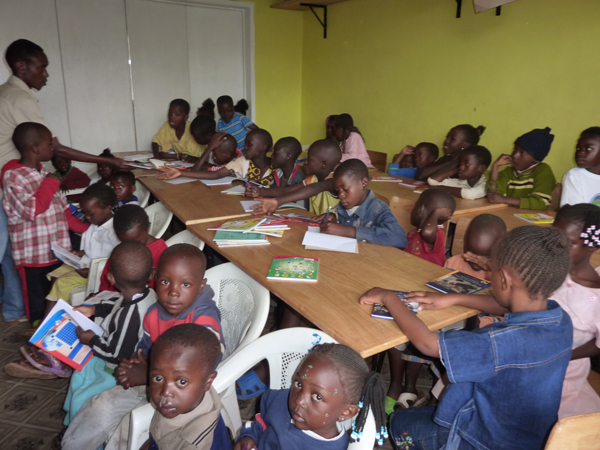 Lee Oneness Foundation, in partnership with Go Campaign, is building a water well for KSCYP’s children.